Quick solutions to frequent questions. I have problems with sync! Help! I subscribed with a different email from the one that I used during trial. Does Priority Matrix work offline? How confidential is the data with Priority Matrix? What’s the difference between team members, project team, and followers? How does Priority Matrix handle data conflicts? What is Priority Matrix® and what platforms are supported? Where can I set email preference or unsubscribe? Make sure that you are using the same correct email and passwords for all devices. 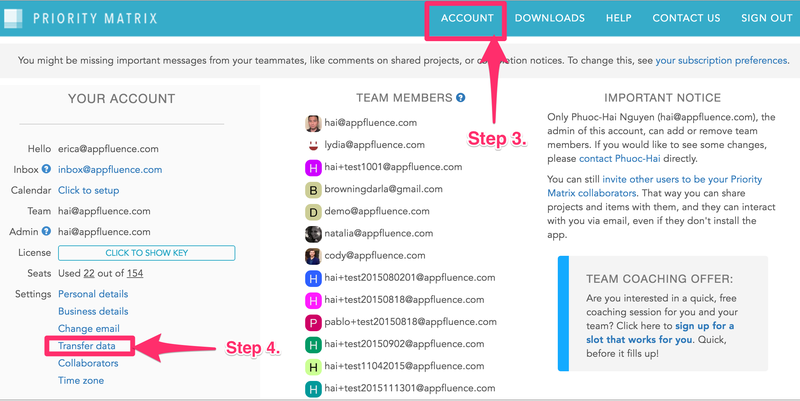 If steps 1- 3 didn’t help, please send us an email explaining the issue to support@appfluence.com (screenshots would be of great help). Note: Please do not delete your app because it may delete backups as well! And there you go, now you are all set up!! Interested in learning more how Priority Matrix can help you? Let's work together. 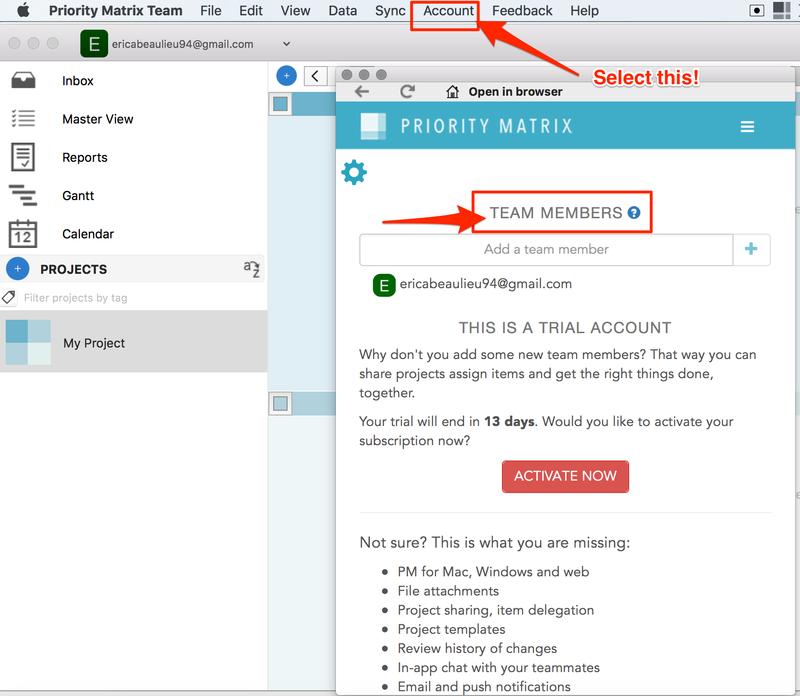 Get started with Priority Matrix apps today. Here are our main tutorials for Windows, Mac, Android and iPhone users. You can find more under the Video section of our knowledge base. Yes! All our native apps have offline capabilities that will keep you going no matter where you are. Once Internet connection is reestablished, your data will automatically sync across all your Priority Matrix devices. Learn more about the sync process here . https://sync.appfluence.com/static/security/security_overview.pdf Uploaded files: As with all cloud services, you should only use judgement when uploading files. For our system, the files are stored in private repository that requires login, but also have a randomly generated URL for sharing, very similar to Box or Dropbox. If you delete a file from the system, no copies are stored in our system afterwards thus this file cannot be recovered. Team Members are the users added to your account. They have access to Priority Matrix software via your license. 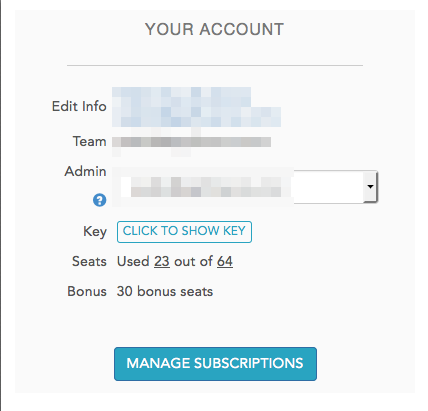 You can add, edit, and remove team members by selecting "Account" -> "Manage Account" from the menu bar at the top. Each project in Priority Matrix has a "Project Team." The Project Team is the list of users who the project is shared with - that is, the people who can view and edit the project. You can view your project team on Mac by selecting a project and looking at the project details section on the right hand side of your screen. On PC, select a project and then open up the team panel. Every task in Priority Matrix has an Owner. The Owner is the person who is responsible for completing the task. It is the person who created the task by default, but you can change the owner by delegating the task. Followers are people who want receive updates about an item, such as overdue notices and chat notifications. They aren't responsible for completing it, like the owner. But, they want to stay updated, connected, and participate in the conversation. You can view and add them via the Item Details Panel for any item. The latest version wins. This means that if you edit one item on two devices, and sync them later, the information from the device that's synced last will override the device that was synced first. This is how most sync services operate since it's impossible to figure out your true intentions. So the best strategy is to always keep your devices synced before making changes. 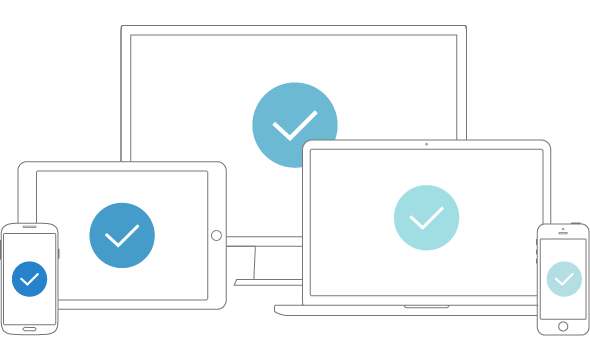 Sync happens automatically and seamlessly when you are signed in from any platform. Your data is stored locally and when your device connects to our cloud servers through sync, a copy of your local data is propagated to our servers. The transmission is secured using SSL Security and your data is stored on our servers using password and key protection. In case of conflict between two editions on the same item, the latest one will remain, allowing you to have the most updated information with you anywhere you go. Priority Matrix is a software tool based on the 4-quadrant paradigm. Priority Matrix improves your life by helping you prioritize, organize and report your work. Currently, Android, iPhone, iPad, Mac and Windows versions are available and there is a web version under development. If you find you're getting too many emails, you can change your email frequency preferences or unsubscribe here.